BMW India is back again after the launch of the M5, today company has launched same is the series M3 sedan and M4 coupe at a price tag of 1.19 crore (ex-showroom) and Rs 1.21 crore (ex-showroom) respectively. 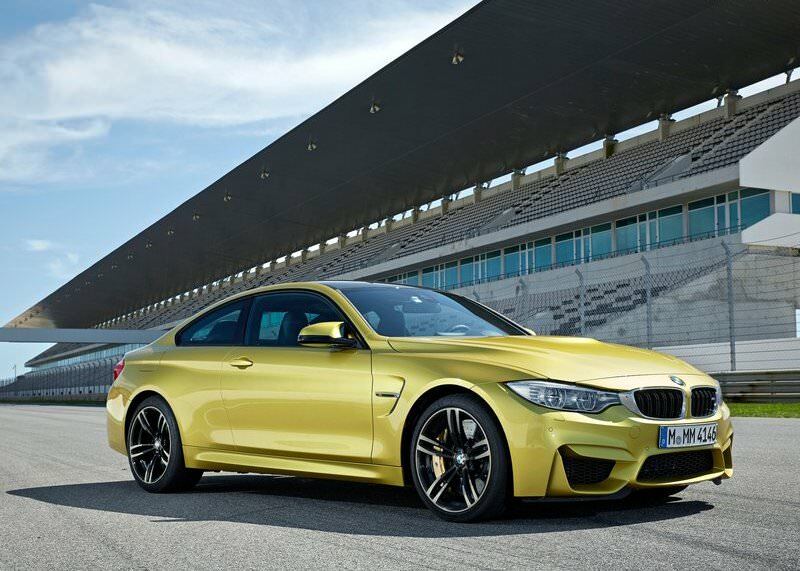 Previously these models were available in both sedan and coupe under M3 but new fifth generation line-up is split into M3 sedan and M4 coupe with new BMW nomenclature. Both new cars are more agile and lighter than before. 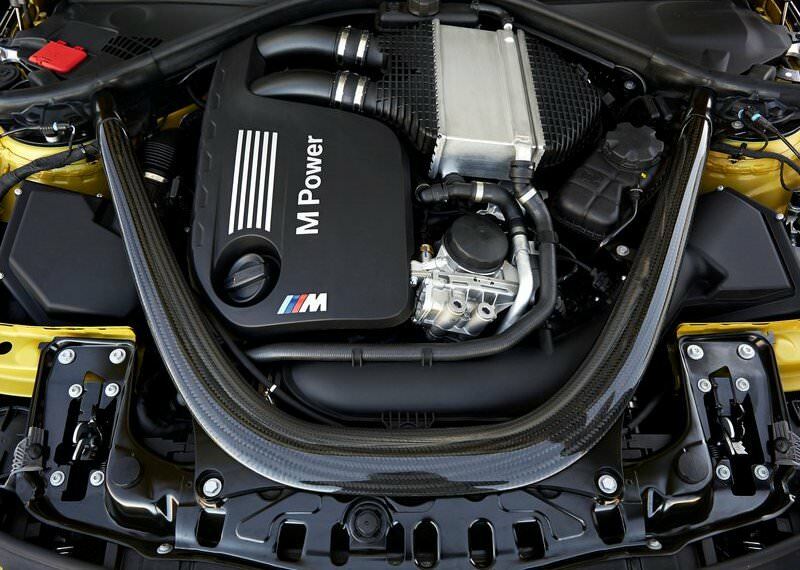 The new M3 and M4 come with an M Carbon roof, which gives them lower-slung look, thanks to carbon fiber, which reduces overall weight and lowers the center of gravity, for even more sportier driving, due to which both cars weigh less than 1,500kg. 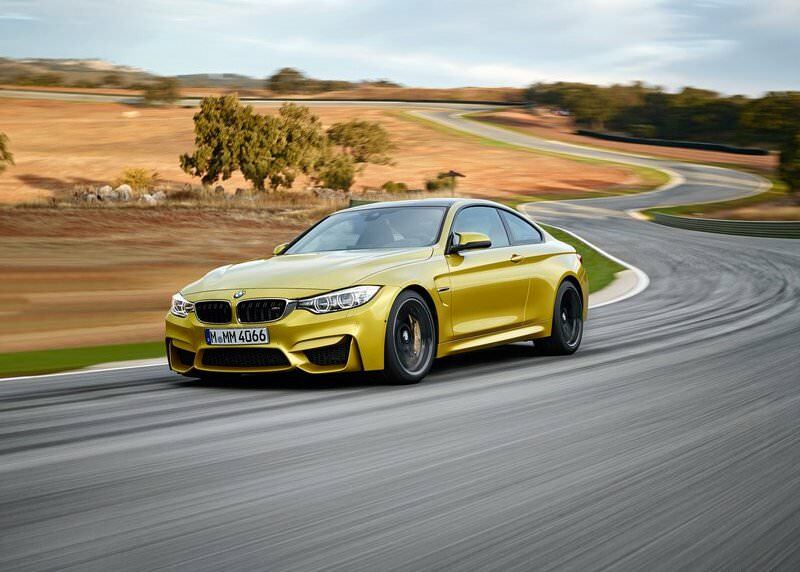 At the launch, Phillip von Sahr, President, BMW Group India, said “A new chapter in the fascinating history of high-performance sports cars from BMW M GmbH is beginning. 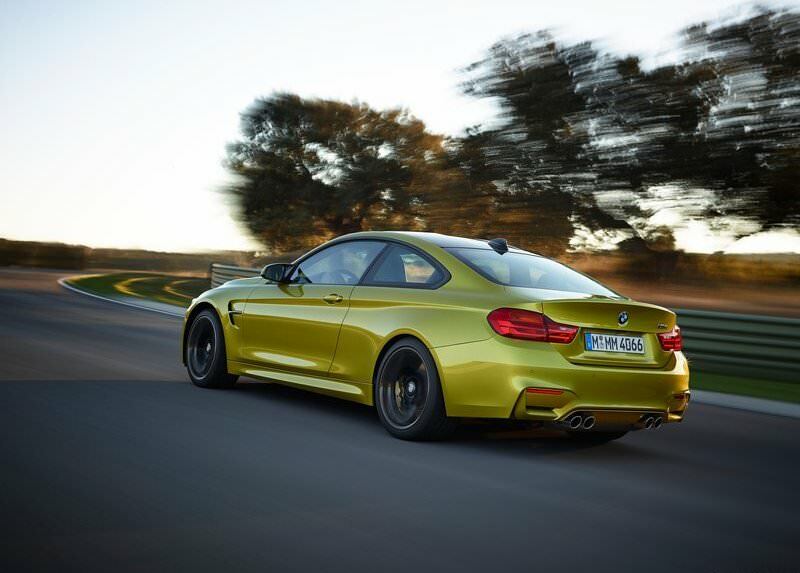 The all-new BMW M3 and the all-new BMW M4 Coupe are sharing the pole position”. 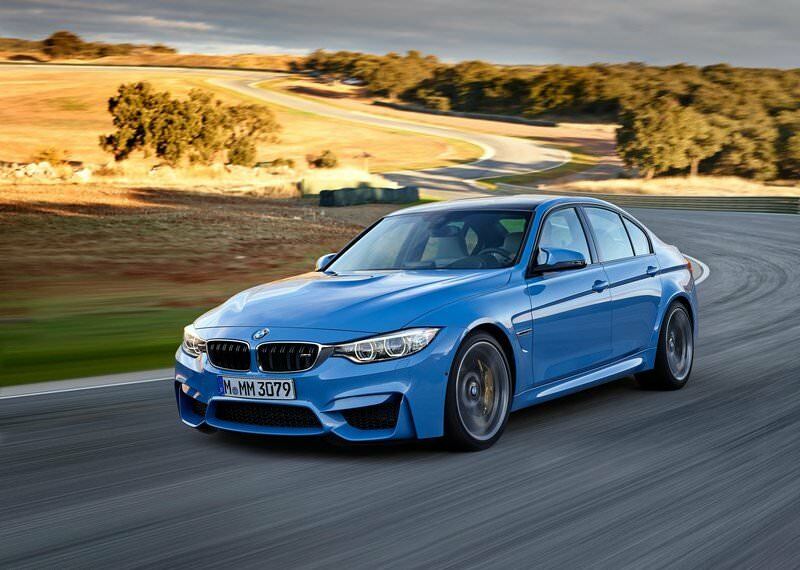 Coming to design of new cars, M3 is made based on 3-series and M4 on 4-series. Though both the cars look similar in design and get the full M-treatment nonetheless. 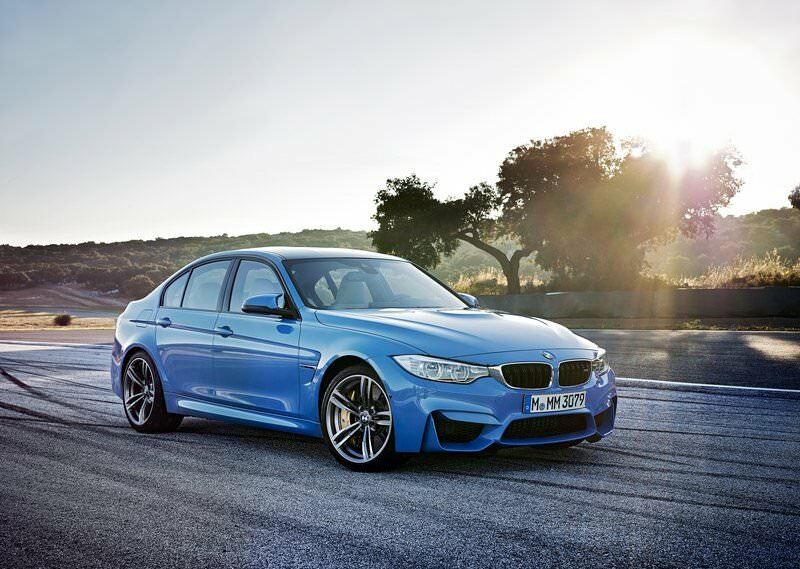 Based on M3 coupe platform new cars will come with 18 inch alloy wheels and 19 inches are optional. Programmable dampers and active suspension are included in the cars which is good for Indian roads as both the M3 and M4 are stiff cars. The interior of the cars are quite similar to 3 series with a few new tweaks like Stability Clutch Control (SCC), Dynamic Stability Control (DSC), launch control function and three driving modes (Comfort, Sport and Sport Plus). Both new cars will deliver superior power developed by all new 3.0 Liter six cylinder twin turbo petrol engine which develops 425bhp of peak power between 5500-7300rpm and 550Nm of peak torque from 1850-5500rpm. The power developed by the engine will be sent to the rear wheels via a seven-speed dual clutch automatic gearbox with paddle-shifters and not the manual unit propels the cars in the 0-100kmph in just 4.1 seconds. New cars deliver a top speed of 250 kmph. Similar to M5, M3 and M4 will also be lower emission and fuel efficient, both the cars are now tuned to consume 25% less fuel. Both the cars will be available for customers through complete built units (CBU) route in India. 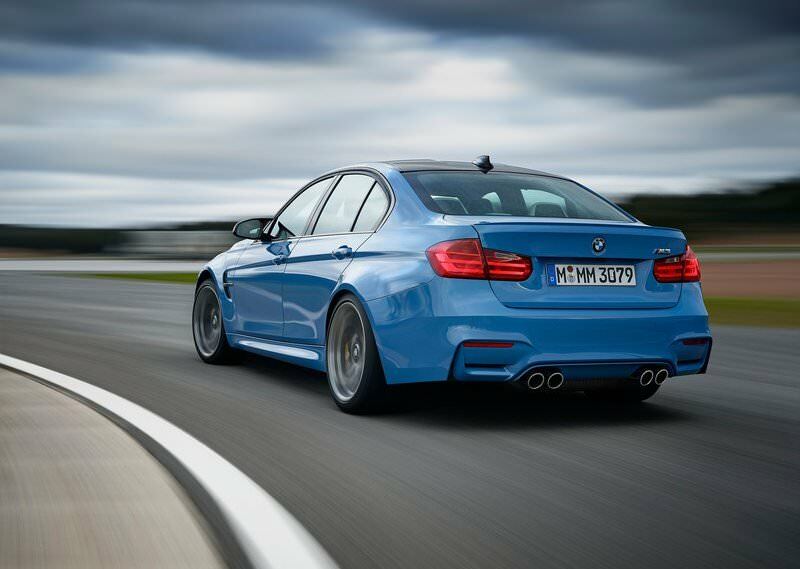 The new generation of M3 and M4 will takes on new upcoming Mercedes-Benz C63 AMG and already launched Jaguar V6 F-Type. Searching For A Bike Under 1.5lakh, Here’s What We’ve Got For You.